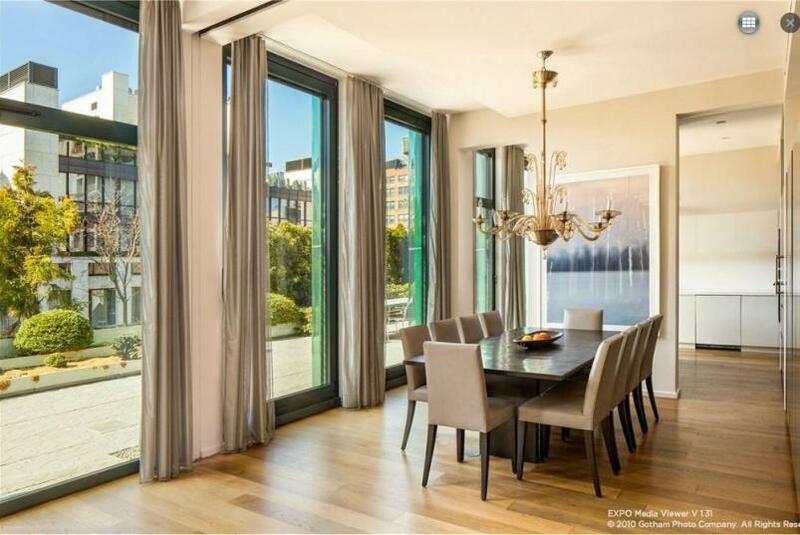 Singer, actress, model, socialite, jewelry designer, and, oh, right, the granddaughter of the one and only Conrad Hilton, has just snapped up a $4.9 million penthouse at 738 Broadway. Thankfully, it’s a pet-friendly building, so her seven cute little doggies won’t have to miss her while she’s staying in New York City. 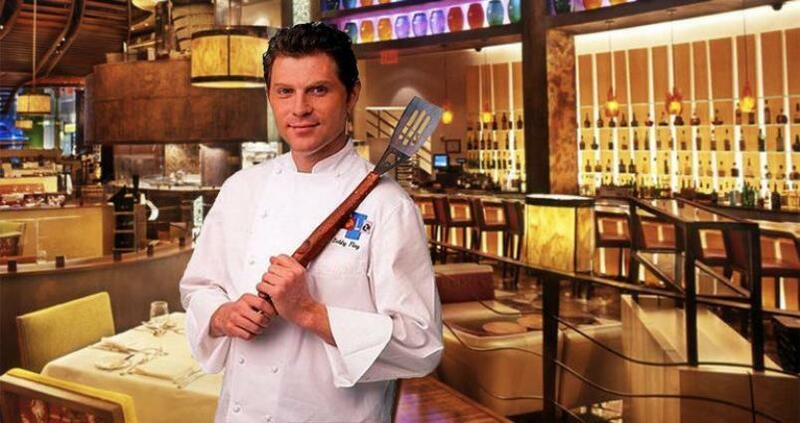 Food Network star and restaurateur Chef Bobby Flay will be closing his Flat Iron District restaurant Mesa Grill after 22 years and headed up to NoHo to open his new eatery, Gato. This marks yet another splashy gain for the “'it” neighborhood despite its ridiculously shrinking commercial realty. 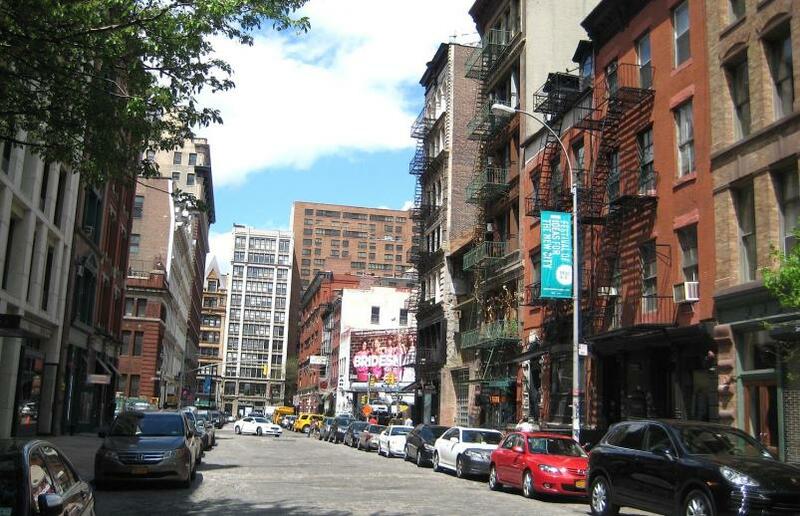 NoHo is gaining on the heels of its sister neighborhood, SoHo, as more uber-chic retailers are converging on the area once highly known as a hideaway for writers and artists. Noho’s latest superstar, the Schumacher at 36 Bleecker Street, just listed its first penthouse, PHB, for $23 million. The Schumacher, which is currently hidden under netting while being restored by star architect Morris Adjimi, is getting surprisingly more buzz than expected. 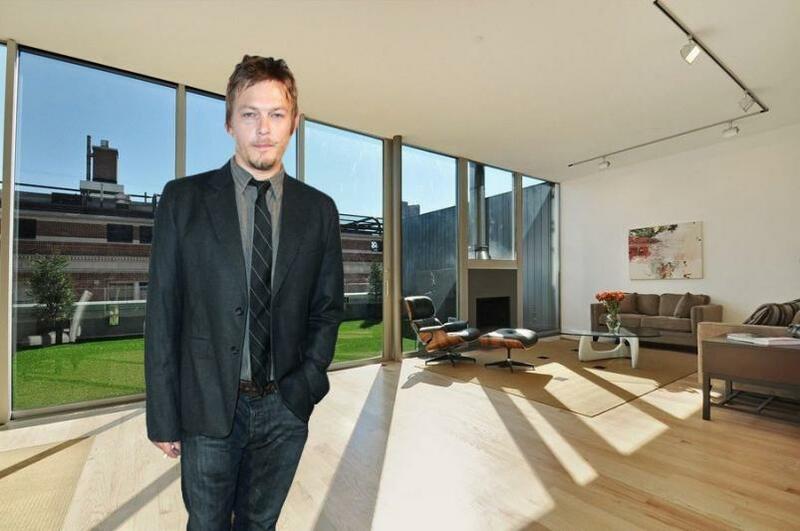 “The Walking Dead” star Norman Reedus has bought the penthouse at 136 Baxter Street in Little Italy for $3.8 million. Just this January, Norman sold his 1,558-square-foot, two-bedroom apartment in the same building for $2.08 million. 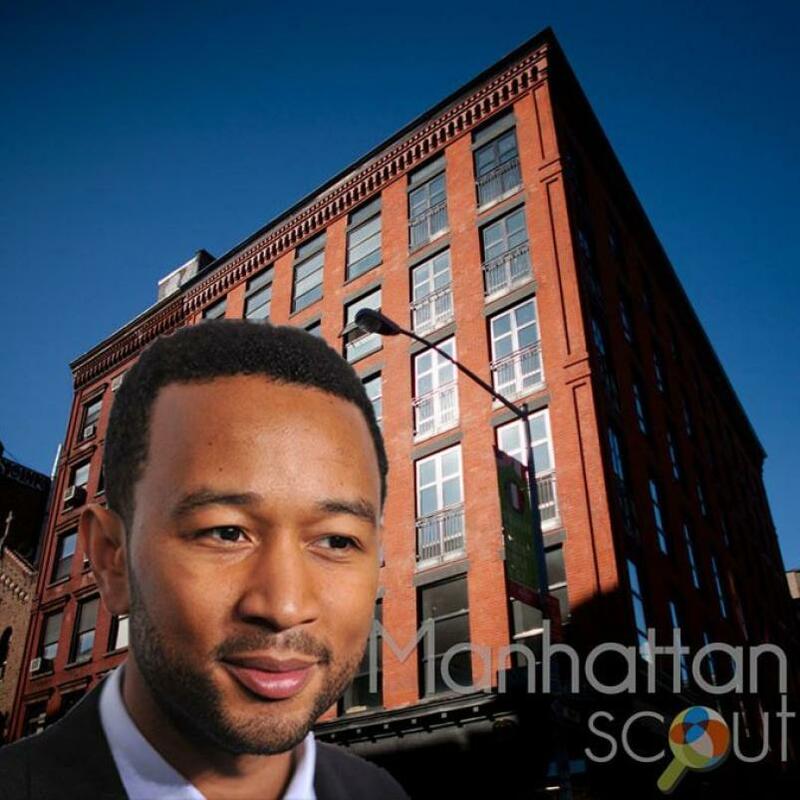 His new duplex penthouse has 2,579 square feet, two bedrooms, three and a half bathrooms, and a home office. Noho just saw its most expensive listing hit the market. 40 Bond Street has a full-floor condo up for sale for $27 million—and it’s not the penthouse! In fact, it’s on the eighth floor right under the penthouse. A buyer could have 5,364 square feet. The apartment is divided into twelve rooms, which includes four bedrooms, but it has two offices that could probably be converted into more. Noho’s newest condo conversion at 36 Bleecker Street has just launched its teaser website with details, prices, and photos. 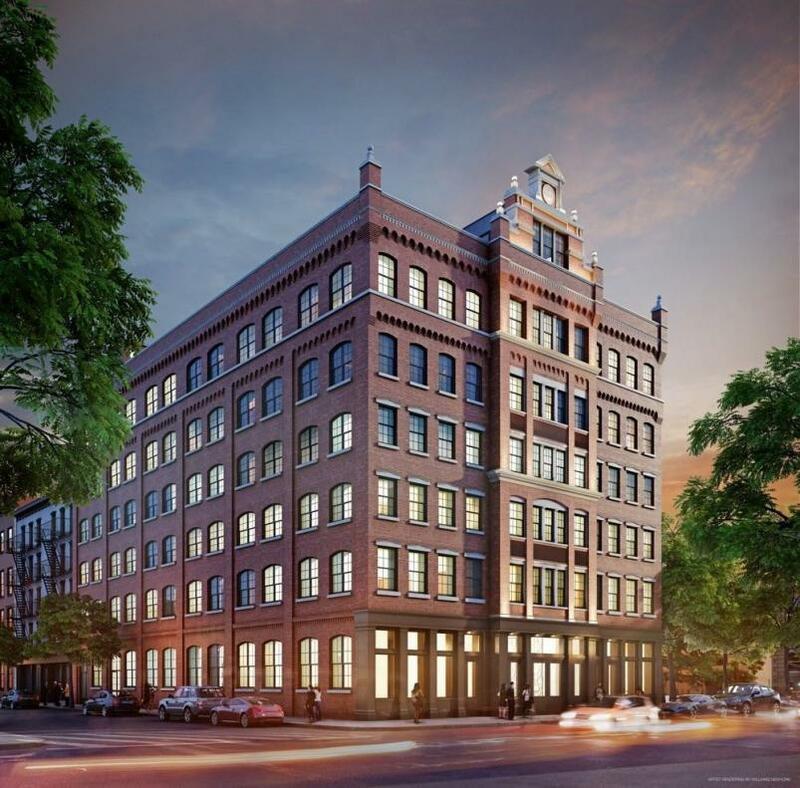 The building will have 20 two- to four-bedroom loft units priced from approximately $3 million to $25 million. One part of the building was built in the 1860s and another in the 1880s; it was once home to the Schumacher & Ettlinger printing company. 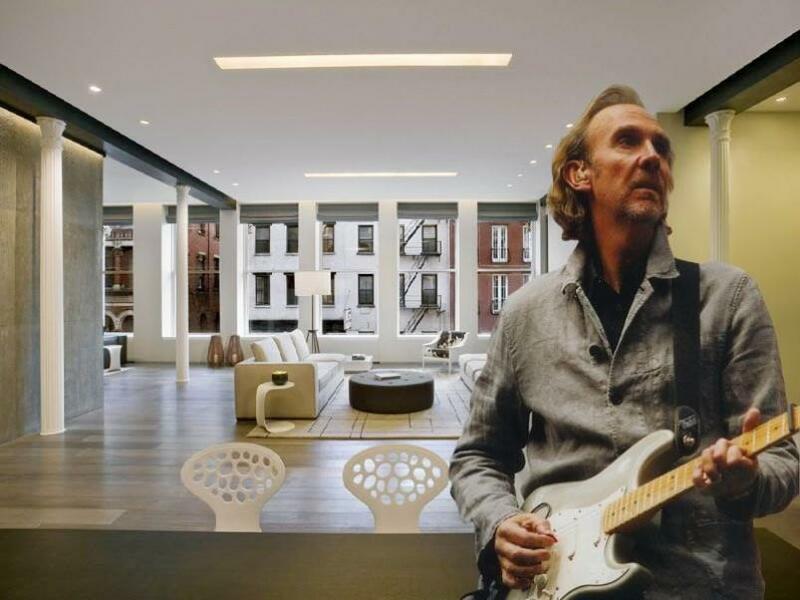 The British musician and co-founder of the legendary group Genesis, has listed his Noho condo loft at 1 Bond Street for $7.995 million. The rock star bought the place roughly four years ago for $5.03 million. Three million dollars more might sound a little MUCH, but Mike invested lots of money and time renovating the place. In this case it’s a complete overhaul. Night and day could not be more different! A massive fire at 41 Spring Street has broken out. The residential building, built in 1900, has 10 units on 5 floors. The building, between Mott and Mulberry Streets, has caught fire at about 6:40pm. Almost 200 firefighters were at the scene trying to put out the blaze. A spokesman said, that one person died at the scene. Two people were injured and were taken to the New York Downtown Hospital. 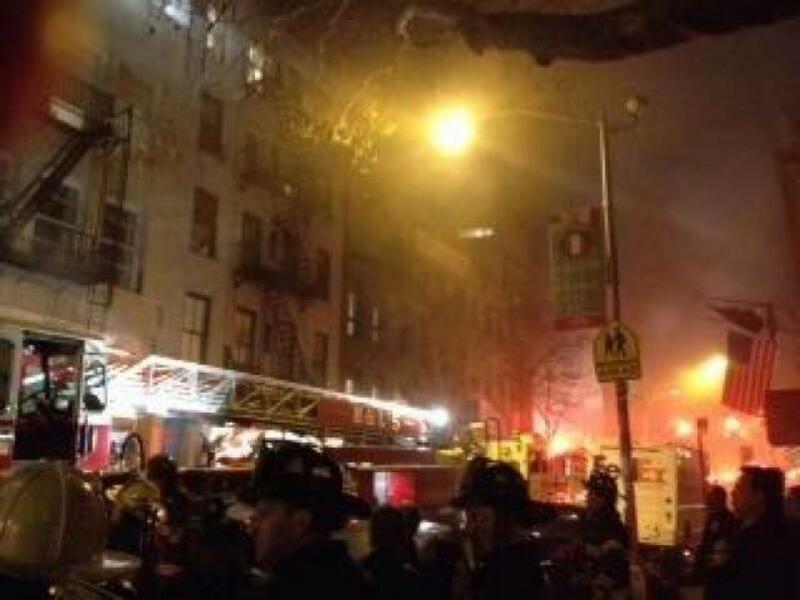 As of now the fire has still not been put out, according to the FDNY. The area around the fire is closed on a large scale. 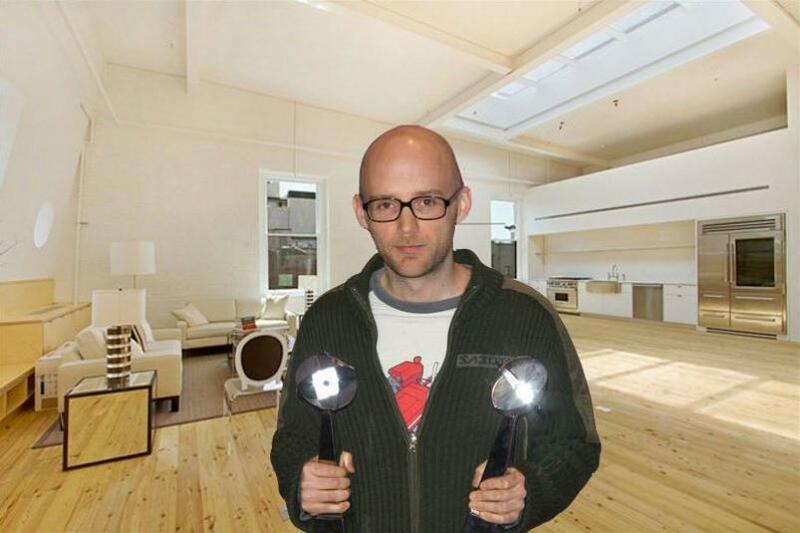 It looks like electronic dance music star Moby has found an additional source of money after receiving multiple platinum awards and selling over 20 million albums worldwide. Moby has sold his Noho penthouse at 7 Bond Street for $5.8 million—$700,000 less than the original asking price of $6.5 million—after purchasing it a few years back for $3.75 million. Moby’s penthouse is located on the sixth floor of a building built in 1904 and converted into condominiums in 1986.